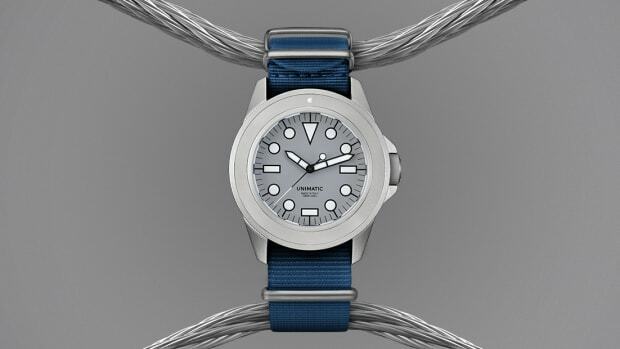 Individually numbered in an edition of 50. 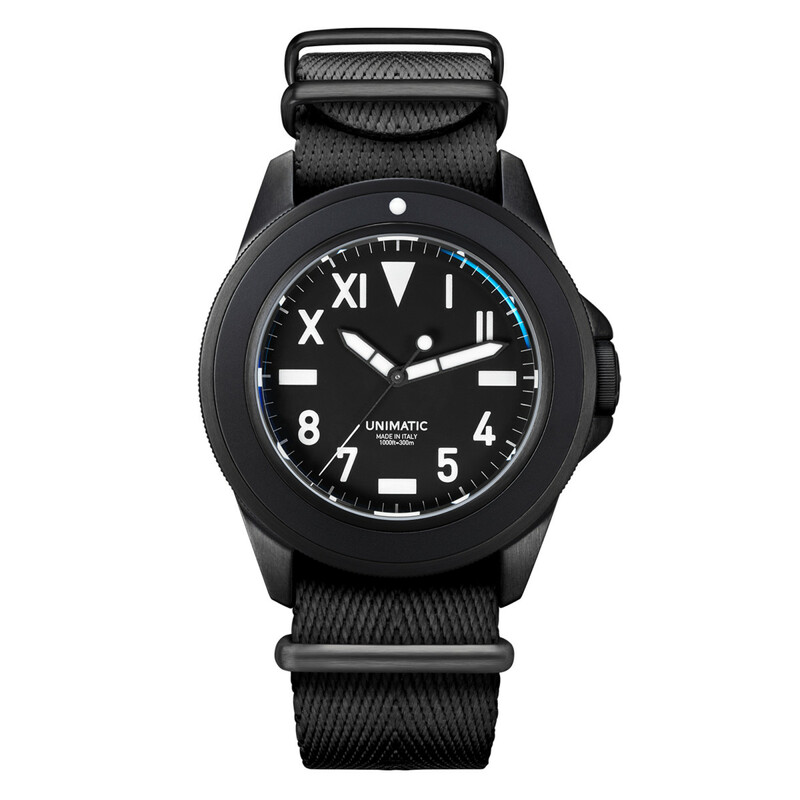 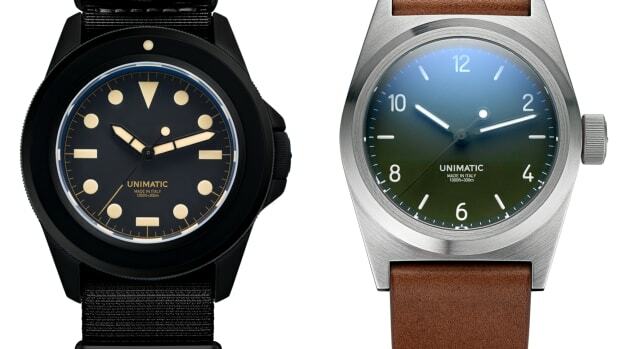 Nous Paris, the store created by ex-Collette employees is getting a special edition timepiece from Unimatic. 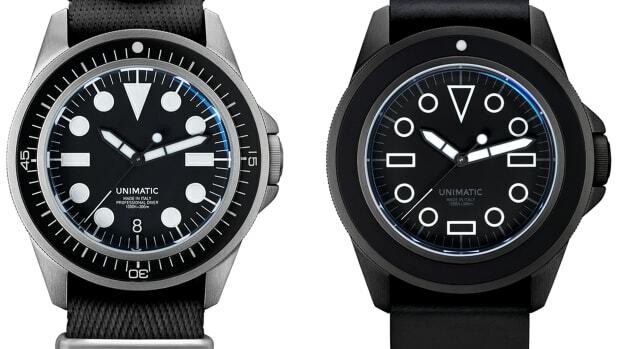 The minimalist U1-NU dive watch will be limited to 50 pieces and features a stainless steel 316L black DLC 40mm case with a mono-directional bezel, domed sapphire crystal, 1000ft/300m water resistance, C1 Super-Luminova coating, a Seiko NH35A automatic movement with a 41-hour power reserve, and two strap options: a blacked-out NATO with black DLC hardware and a black fluoroelastomer NATO that also has black DLC hardware.